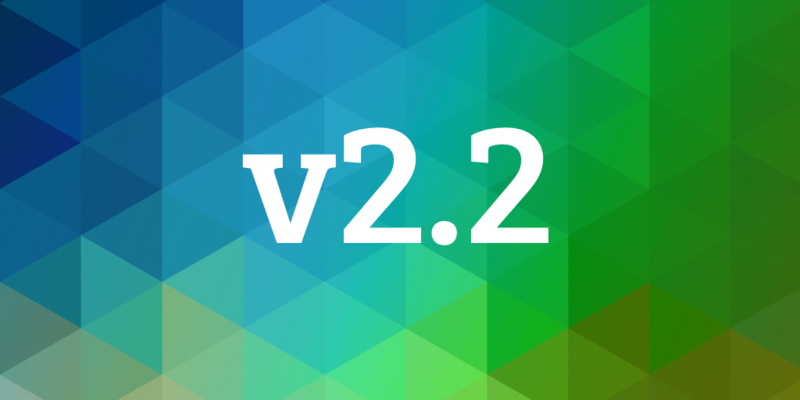 We’re excited to announce DreamFactory Version 2.2. There are a number of important design improvements to services, scripting, and system resources. But the biggest change is that APIs for commercial databases will no longer be open source. Redesigned services and system resources management to be more flexible and dynamic. API Docs now support OpenAPI (Swagger) YAML format, as well as JSON.